There's sand?! At the beach?! Jockey’s Ridge State Park on the Outer Banks is the tallest living sand dune on the Atlantic coast. 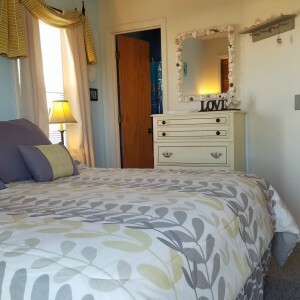 It is a premier location for kites, sightseeing and sunsets. The view arcs from the Atlantic Ocean to the Roanoke sound. A visitors center, with museum and exhibits, explains the dune’s ecology. There is a 360ft boardwalk going out to the dune field. 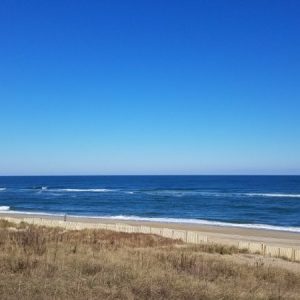 Sandboarding is welcome with permit and hang-gliding is available through Kitty Hawk Kites. Shoes and sun protection are recommended. By calling ahead 24-hours in advance, it’s possible for mobility-impaired visitors to schedule a ride in our all-terrain-vehicle to the top of the dunes. This is why it made the list! 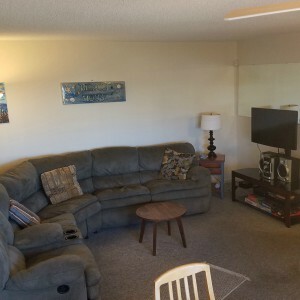 The condo was very well kept and in a great location convenient to the beach, restaurants, and groceries. Aris was one of the most helpful hosts I have ever encountered. 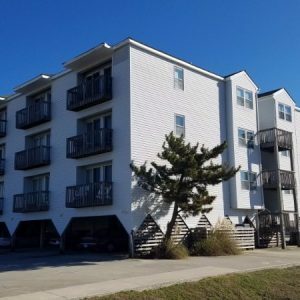 I would definitely, recommend this condo for a great stay at OBX!